all you hard working writers, the ones who get up before everyone else to capture the perfect verse, use the internet at work to search for story markets, and burn the midnight oil, cold coffee at hand, hearts and fingers focused on Martian landscapes and princess warriors. Grab a beer, a seat, a cookie, and make yourself at home. Not only is it okay to talk shop here, it's encouraged! I am your hostess. You can call me Betty, but I answer to Ang. 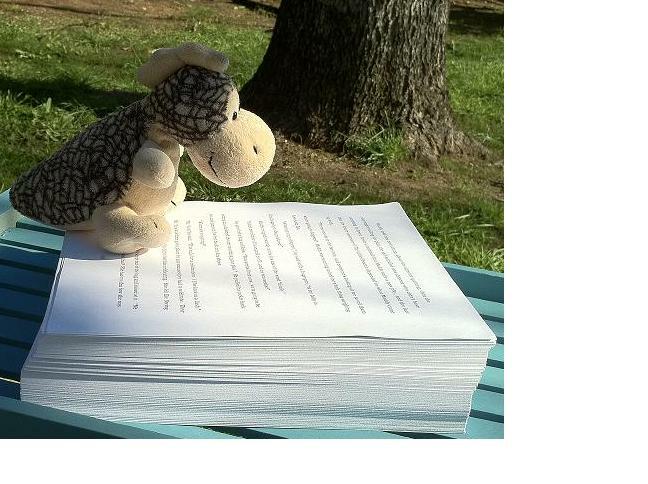 I write primarily speculative fiction, and I blog about it here. Your comments are welcome, and yes, the cookies are fat-free. MARCH/APRIL GROUP EFFORT WORD COUNT: 28,151 out of 100,000! 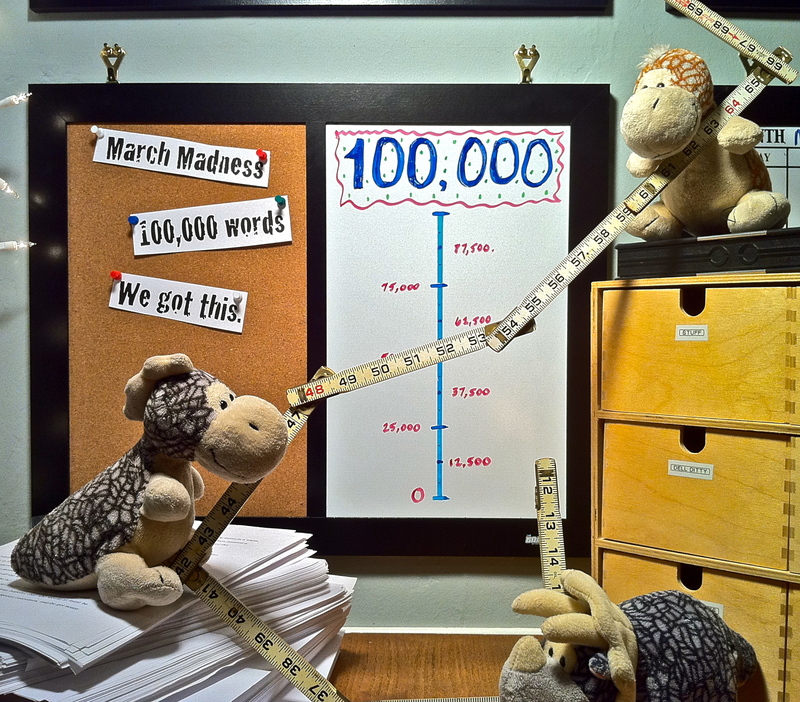 FEBRUARY GROUP EFFORT WORD COUNT: 60,333 out of 50,000…SLAM DUNK!